The recently released compilation album “Echoes of Tuvalu" ranked # 1 at the New Age Reporter on the Top 100 New Age, Ambient and World charts. Inspired by the Micro Polynesian Islands, where the sea level is rising, this album brings a fresh and informal introduction to this environmental problem in the Pacific that potentially could be manifested in other regions around the world. New Vibes Music announced today that its compilation album “Echoes of Tuvalu" ranked # 1 at the New Age Reporter on the Top 100 New Age, Ambient and World charts. “We are very excited about this news” said David Moreno, Executive Producer & CEO of New Vibes Music after hearing the news that the recently released album ranked # 1 at the challenged New Age Reporter’s Top 100 chart for August 2006. The New Age Reporter (NAR) is a major resource for new age, ambient, world radio /Internet airwaves chart. The top 100 charts is compiled from radio playlists submitted each month by over 100 broadcaster around the world that report to the NAR network. 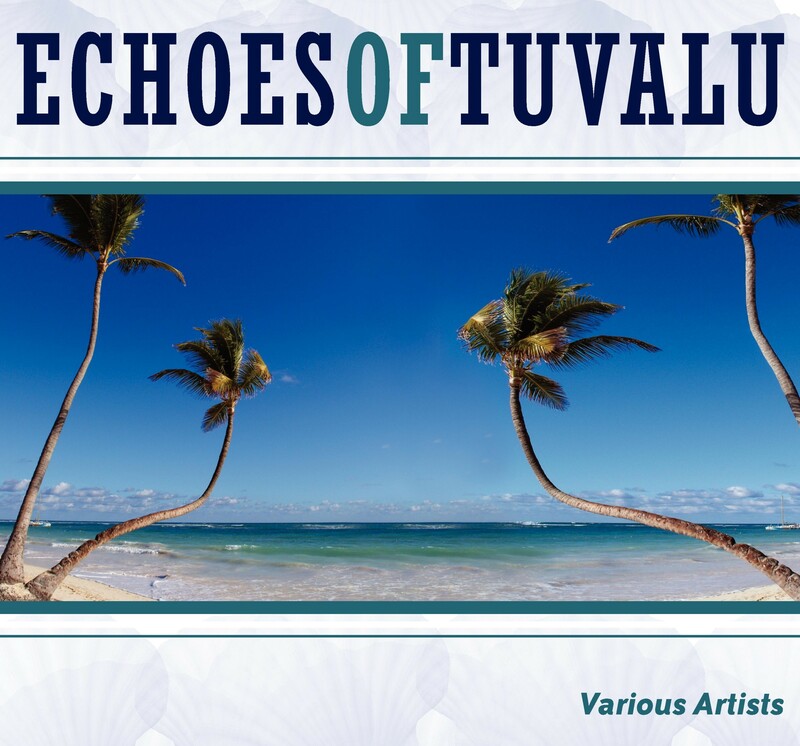 Echoes of Tuvalu contains an interesting selection of artists and original works from well-known artists such as Jose Gonzalez “Pirulo” a successful TV and commercial music writer; Australis who was nominated for "Best New Independent Artist Commercial Debut" at the Morpheus Music Awards 2004; and Amilcar who released his 2005 top Charter New Age Album “Vacuuming the Forest” through New Vibes Music among other great instrumental composers. Echoes of Tuvalu can be heard on radio stations throughout the US including NPR, as well as Canada, Europe and Asia. The CD is available in stores, echoesoftuvalu.com, Amazon.com, Cdbaby.com and it will be soon available for download on digital stores such as iTunes, MSN, MusicMatch, Rhapsody.